These songs go along with the series as a whole. Each individual book will have its own playlist, but these songs are ones that remind me of the Love in the City series in general. 11. Carry On – Fun. 18. Some Nights – Fun. 30. Hypnotize – Notorious B.I.G. Hi Steph! 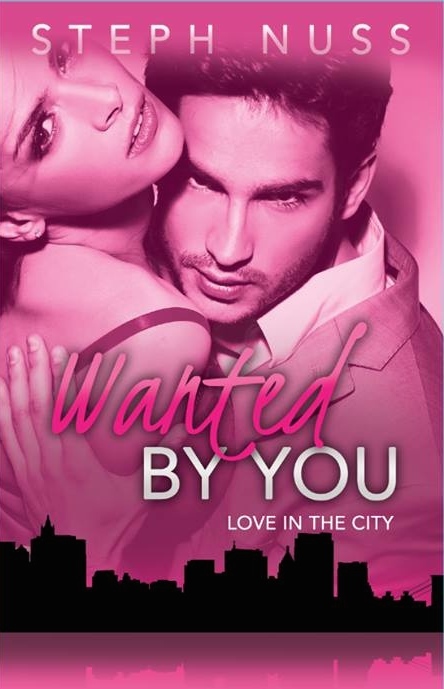 I grew up in Central Kansas and have read your 4 Love In The City books, When will book #5 come out? I keep track-reading the others patiently waiting for more! Love them! Thanks so much! Are you working on a great story for Cash yet?? I am ready! His book is all plotted out, I promise! But Max and Whitley’s book will be out before his. I have to save the best for last 😉 But I think both of their stories will be pretty great! Lots of fun happening for 2017!